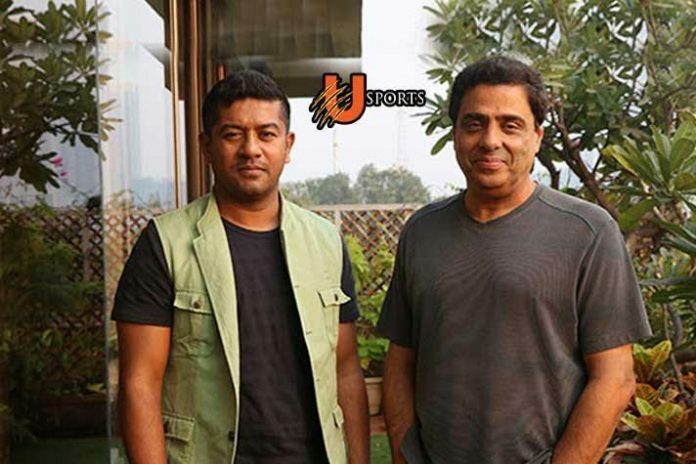 Ronnie Screwvala’s U Sports, with interests in several sports leagues in India, have reported increased losses in spite of a 17% surge in their revenues from the sports business. The company’s losses for the financial year 2018-2019 will be closed at 4.5 times higher ₹ 11 crores in spite of 17% higher revenue at ₹ 14 crores, the company CEO and co-owner Spratik Sen has told business new platform Economic Times Brand Equity. The U Sports in the last fiscal had reported a net loss of ₹ 2 crores with the net revenue of ₹12 crore. “We aim to increase net revenue by 114% to ₹30 crore in FY19. Between FY14-FY18, we invested ₹65 crore in Kabaddi. Further, we are looking to invest ₹4.5 crore in the U Mumba Volley (volleyball) team, in the first season of Pro Volleyball League, which is currently on air,” Sen told ETBE. U Mumba Volley, the latest U Sports venture, is reportedly expecting to close around two sponsors soon even as there is none at present. Kabaddi franchisee U Mumba earns the best revenues for the company. The PKL Mumbai franchisee gets 7 to 10 sponsors per season, each valued between ₹3 and ₹5 crore. “So in all depending on the team’s performance the sponsorship revenue ranges between ₹21 crore and ₹50 crore,” says Sen. Another ₹ 1.2 cr come from gate collection and ₹ 6 crores from the central pool share. “Kabaddi is a sport played during monsoon, however last year, the games were held simultaneously along with Indian Super League (ISL). Next, the Indian cricket team was touring and lastly the timing of the tourney clashed with the festive season, where advertisers spend is usually split,” Sen is quoted as saying. U Sports is also targeting to invest up to ₹ 5 crores in its football franchise U Mumba FC, which is expected to enter the Hero I-League. Investment plans also include putting in ₹5-7 crore in multi-game e-sports championship U Cypher. The ambitious E-sports championship tops company’s investment plans with a 10-year outlay between ₹ 250 crores and ₹ 300 crores. Sen reveals, “We would like hold bike races in popular destinations such as Goa, Pondicherry, Daman, Kerala, Rajasthan, among other places,” he added. The company is reportedly in talks with motorsport experts Karun Chandhok, Vicky Chandok and Narain Karthikeyan for its e-motorsports project.